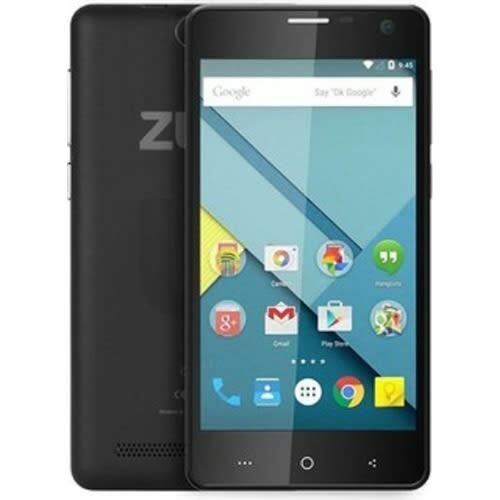 The ZURI C52 Dual SIM smartphone keeps you productive and entertained on the go. Flaunting a black colored body, this phone looks extremely smart and sophisticated. It comes with a massive 8GB storage capacity so that you can save volumes of data in a single place. This sleek device is powered by a 1.3GHz Quad Core processor that teams up with the integrated 1GB RAM module to deliver a flawless smartphone computing experience. The 5inch display of the Zuri smartphone renders IPS technology and produces some of the brightest colors and sharpest contrasts. This Dual SIM device lets you use two SIM cards simultaneously thus giving you the freedom to have separate numbers for your work and vacation. The ZURI C52 camera takes amazing photos and shoot glitch free videos, as it comes with a 8MP rear camera. The 2MP front camera of the device enables you to take cute selfies. This device runs on the Android 5.1 Lollipop operating system for a fluid interface.